the adventures of tartanscot™: "To & From . . . ."
How fun, Scott! 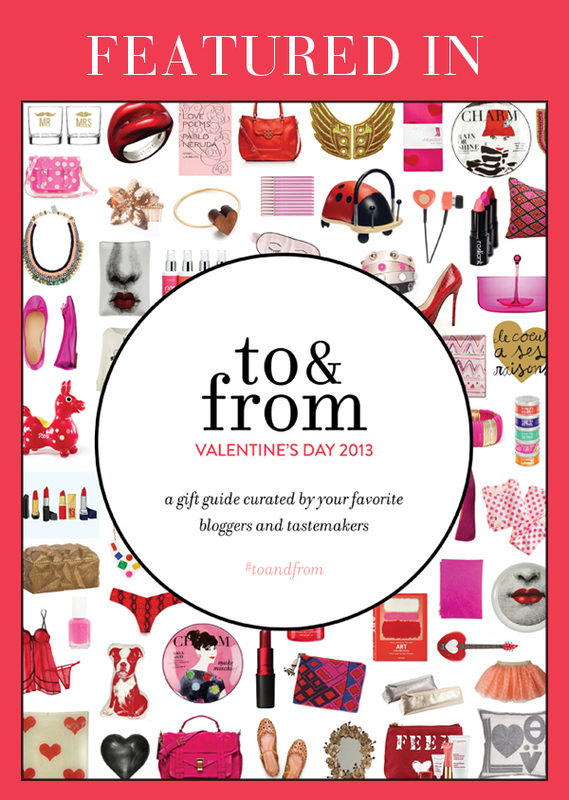 Would love for you to stop by sometime…can't wait to check out this Valentine's special gift guide!